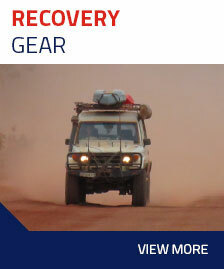 Active Gear Rockhampton is a leading supplier of 4WD and off road accessories and parts in Central Queensland. 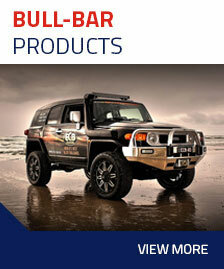 They also service their customers 4 X 4 and passenger vehicles in their fully equipped workshop. All mechanical repairs and services are carried out by fully qualified mechanics. 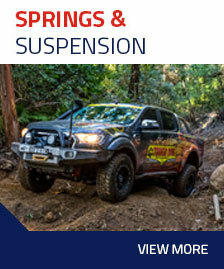 Active Gear Rockhampton is also the home of the leading brands of 4×4 Suspension and Accessories. 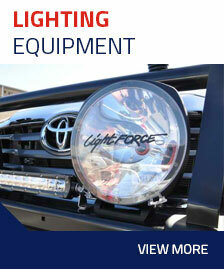 Our experienced team can supply and fit your new accessories including suspension, bull bars, spotlights, canopies in our dedicated fitting bay. Owner, Percy Dawson, leads his team of mechanics and showroom staff. 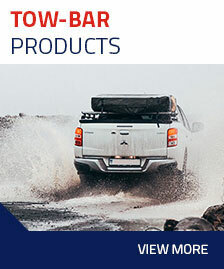 With over 25 years experience, Percy and the team can give you advice on the best 4WD accessories to fit to your vehicle, because they are all avid 4WD enthusiasts, spending their spare time trialling and testing the accessories they stock and recommend to you.